Products - Sunknowledge Services inc. 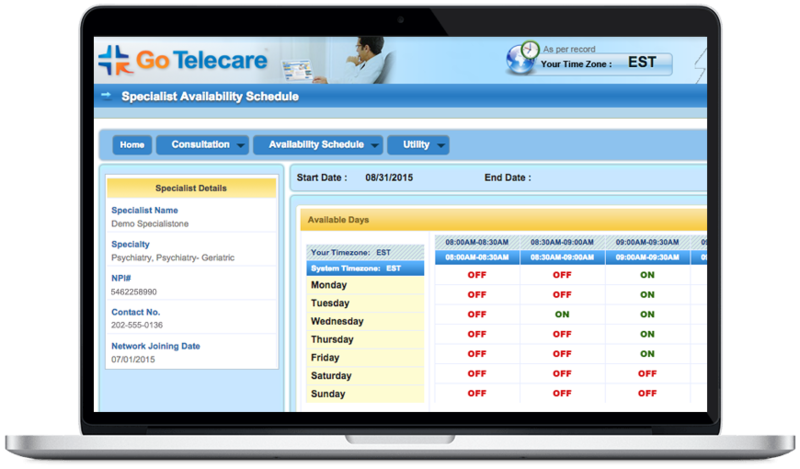 Offered through our sister organization GoTelecare, the Telemedicine application ushers in a new era of ease and convenience in remote healthcare delivery. We invite you to explore its amazing capabilities and understand how it can help you as a patient or a healthcare provider. 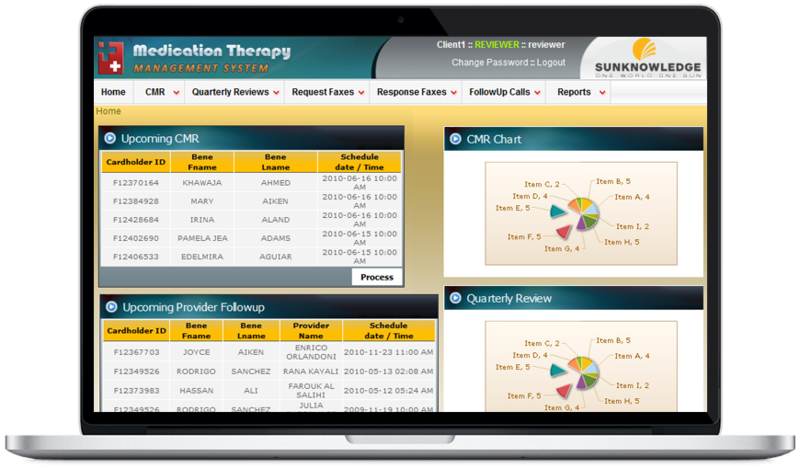 Our proprietary Medication Therapy Management (MTM) web application is the definitive answer to resolving all your medication-related issues in the most comprehensive and cost-effective manner. Get ready to experience a whole new way to automate tasks, reduce errors, cut costs and boost productivity.